Commercial radio and the BBC, in conjunction with Creative Access, are running an event aimed at young BAME (black, Asian, and minority ethnic) people looking to get into the radio industry. The masterclass follows similar events at Google, ad agencies, parliament, ITV and Channel 4 geared towards helping young people secure paid training opportunities in the creative industries. 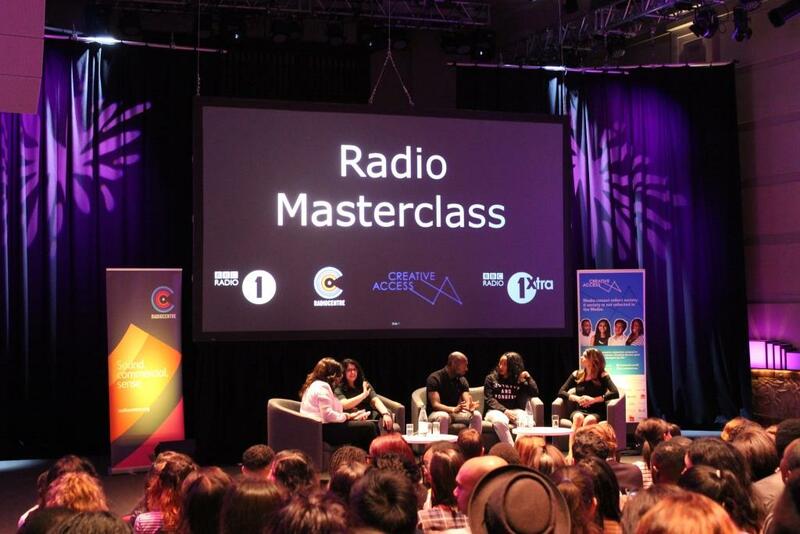 The radio masterclass will be held on Wednesday 16th January from 6-8pm at the BBC Radio Theatre in Broadcasting House, London. Radio presenters and producers, including Joey Addai (Head of Events, Global), Neev Spencer (Presenter, KISS FM), Josh Ryan (Producer, BBC Sounds) and Sian Anderson (Presenter, BBC 1Xtra) and host Reece Parkinson (Presenter, BBC 1Xtra) will be discussing how they began their careers, sharing tips and answering questions. The event will be followed by a short networking session. Creative Access is a social enterprise finding creative roles for young people from BAME & other under-represented backgrounds, helping them secure paid training opportunities in creative companies and supporting them into full-time employment. Curious that the most diverse sector, community radio, are not represented.